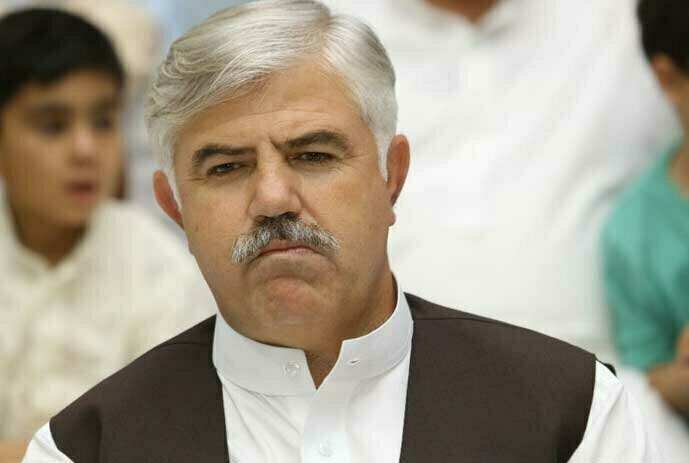 Mahmood Khan was elected as the Chief Minister of KPK on 8th August by winning a one-sided contest against MMA candidate Mian Nisar Gul. He bagged 77 votes while the joint opposition candidate bagged only 33 votes. With a two-thirds majority in the house, Pakistan Tehreek-e- Insaf grabbed the chief minister spot for the second consecutive term. Mahmood Khan was born in Matta Tehsil of Swat in 1972 and took his early education from a local school and done his matric from Peshawar Public School. He has done a master’s degree from the Agriculture University of Peshawar. Mahmood Khan was elected as a member of the provincial assembly from PK- in 2013. On the same seat, he won the general elections in 2018. He was the minister of sport, culture, and tourism when Pervaiz Khattak was CM KPK. Almost every politician in Pakistan is using social media to get in touch with their people. After becoming Chief Minister of KPK, Mahmood Khan said that he wants to make his presence felt on social media. He further added that he has only one official twitter account he is using right now, and I will be in contact with your people through this. Now his official social media team is running Facebook pages to upload different videos of their achievements on a daily basis. The above mentioned are some important information about Chief Minister KPK Mahmood Khan.